LOCATION LOCATION LOCATION! If you are looking for peace and tranquility in downtown Boerne, this is it! 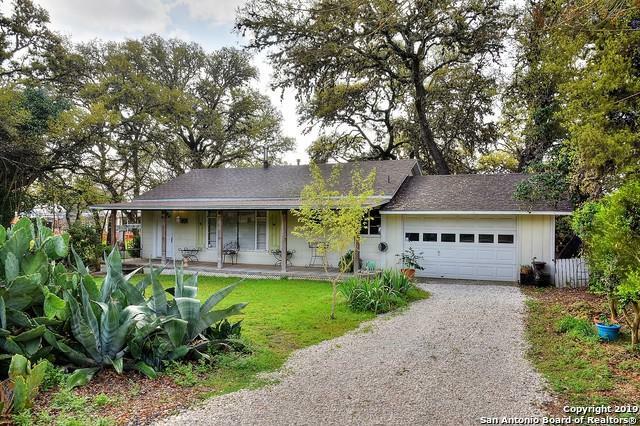 Centrally located off of North Main in Boerne on almost 1/3 of an acre with numerous Heritage Oaks. 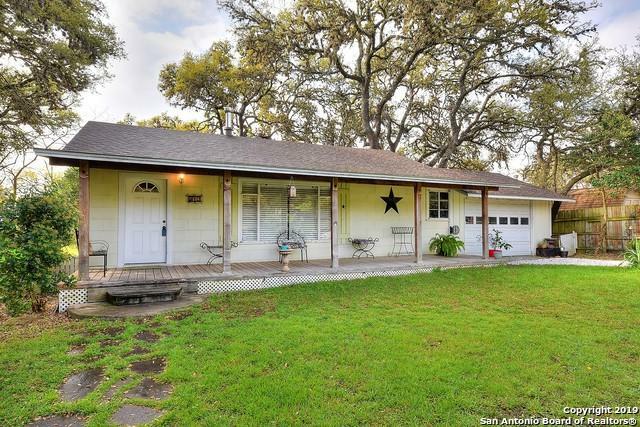 This charming 3 bedroom, 2 bath home is within walking distance to the Patrick Heath Public Library, walking trails, and highly acclaimed Boerne schools. Enjoy parades, shopping, and more from this prime location. 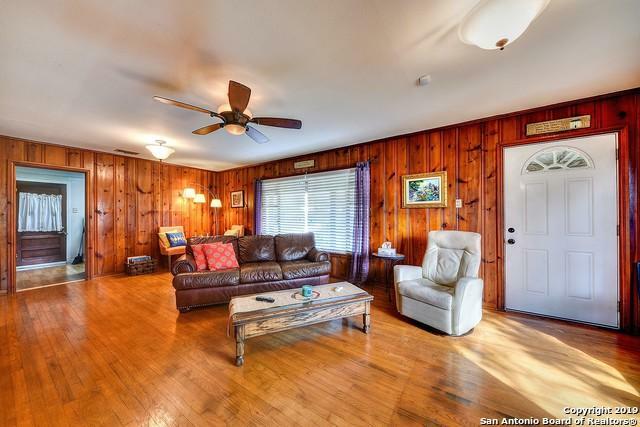 Come view this property in time to be sipping tea on the front porch for your next sunset! 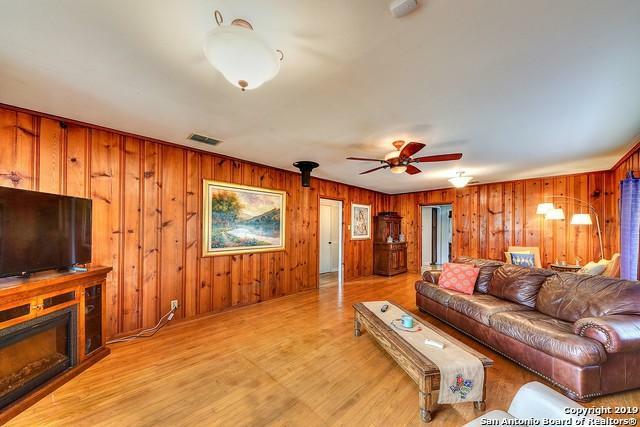 Listing provided courtesy of Henry Clarkson of Coldwell Banker D'ann Harper.